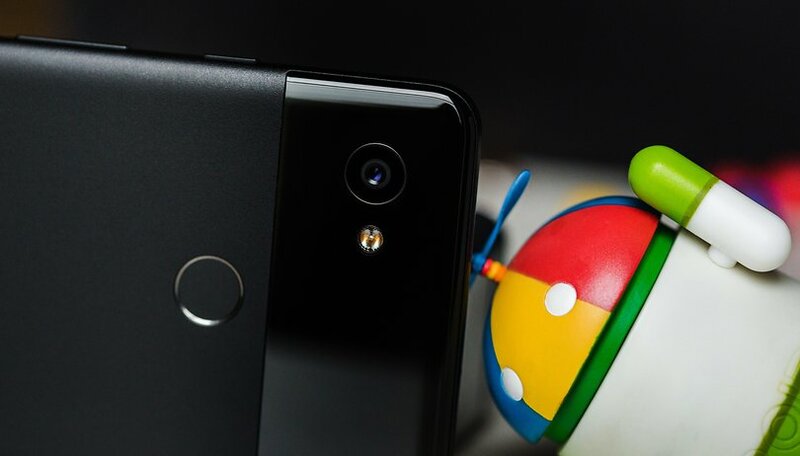 At the moment, Google is running a promotional offer on its Pixel 2 XL smartphone, which began yesterday, March 18. Until March 31, you can take advantage of a $200 saving when you finance a purchase of the device. Available through Google Stores, the deal will save you $200 if you finance a purchase on the Pixel 2 XL. Usually, the Google Pixel 2 will set you back around $849 for the standard 64GB model, and $949 for the 128GB. Now, with this offer, you will only pay a total of $649 or $749 in monthly installments ($35.38 and $39.54). This is a deal to be excited about, as Pixels are certainly well-designed phones that many swear by. Once you purchase the device on finance, the $200 will be given back to you after two billing cycles, and will appear in your account all at once. This is in contrast to most of these types of deal, which offer the credit back gradually over the period of your contract. In addition to your $200 credit, Google are offering a free 18W USB-C charger with the Pixel 2 XL, so don't forget to add this into your shopping cart. The free charger is also available with the Pixel 2, but unfortunately, the $200 saving is not. Considering the high price of flagship smartphones now, it's the perfect time to get your hands on a high-end device when promotional offers are ongoing. Are you considering getting a Pixel 2 XL? Leave a comment and let us know. Did this deal ended on March 31st, any other deals available on Pixel 2 XL?